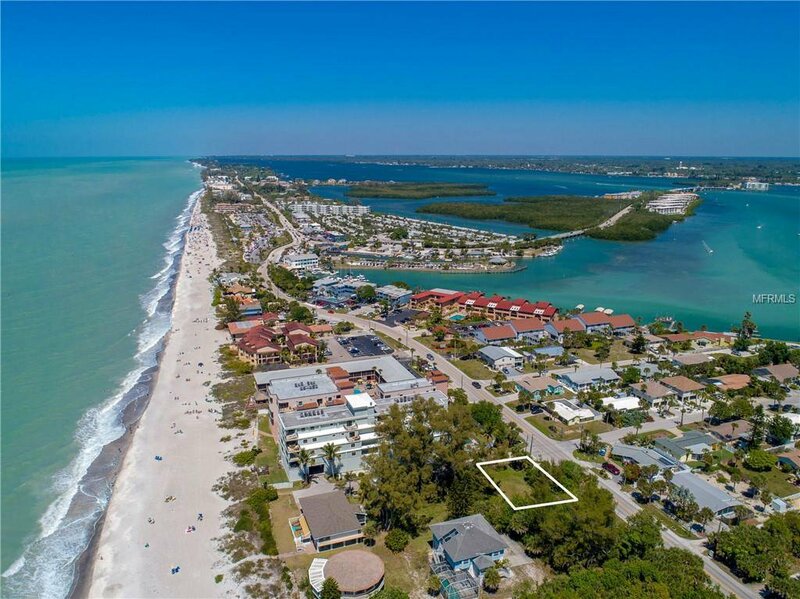 Manasota Key! 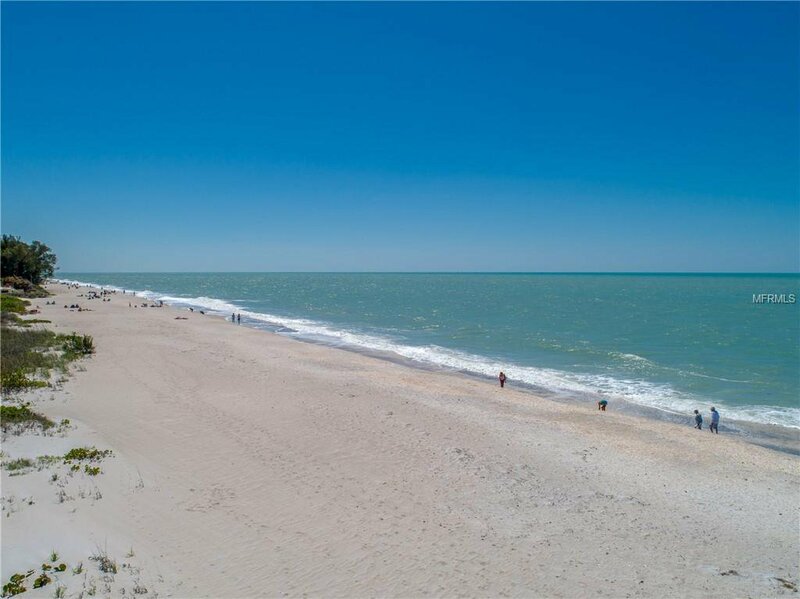 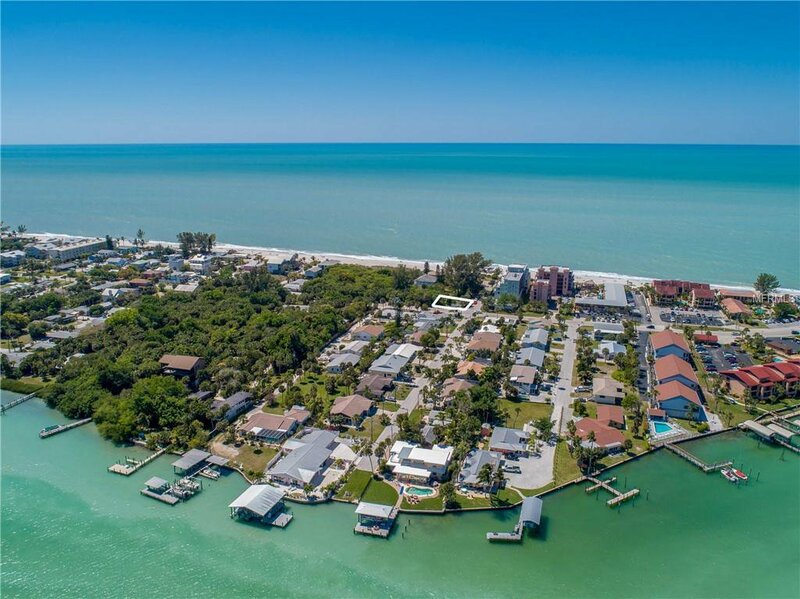 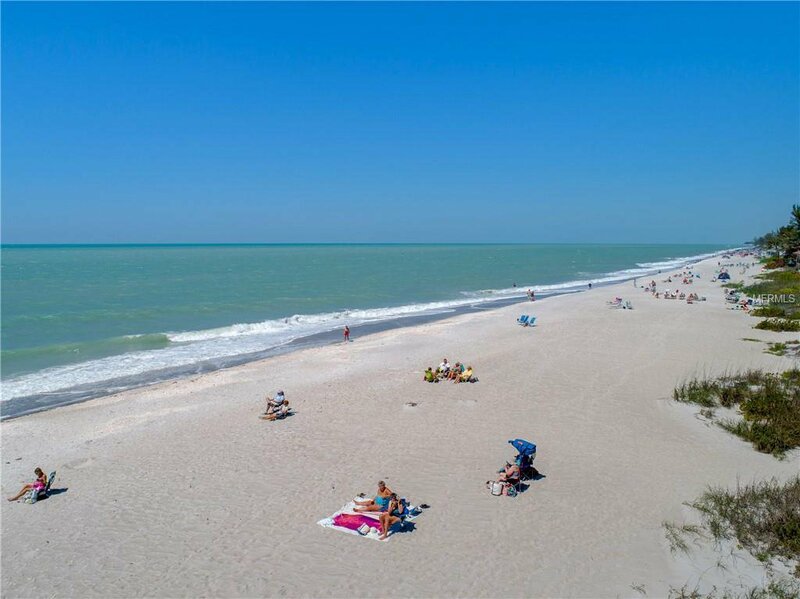 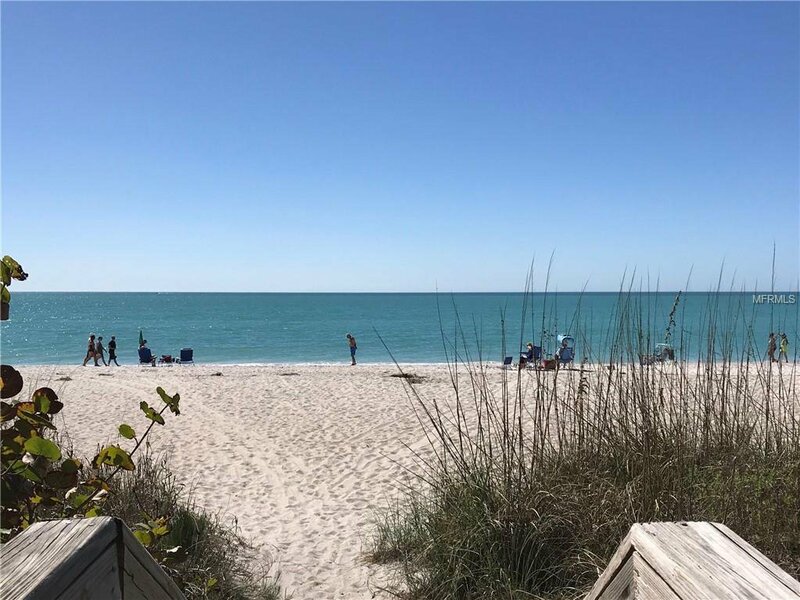 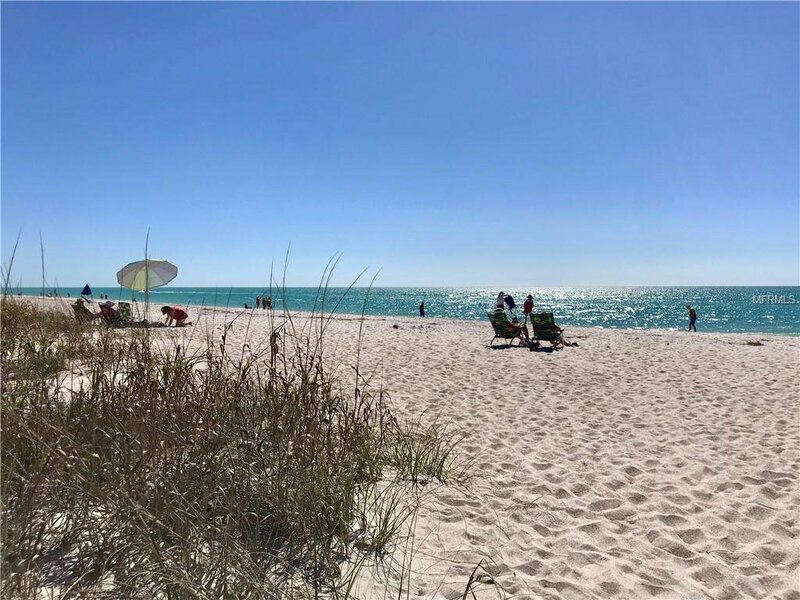 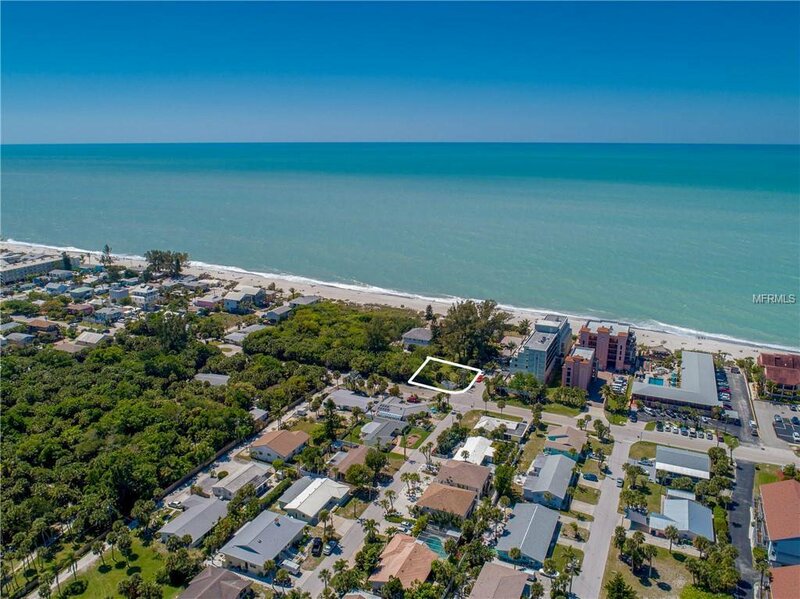 Come to your own slice of paradise on Manasota key. 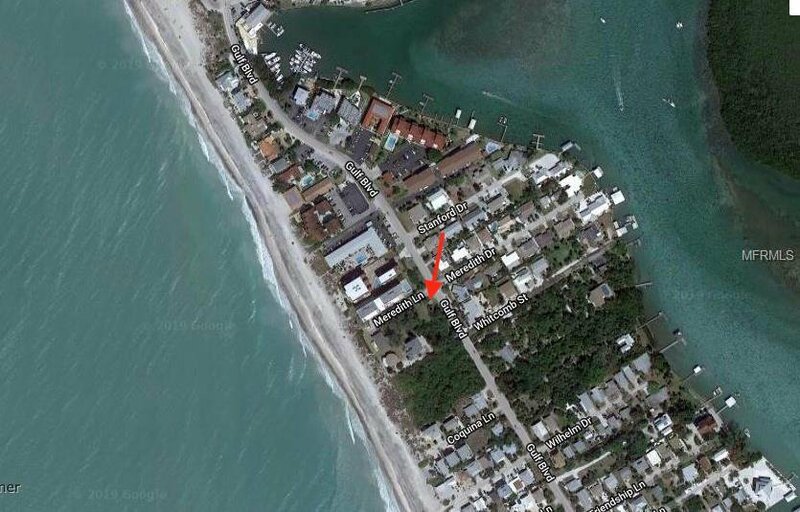 This property is just steps from the Gulf Of Mexico, and the intracoastal waterway! 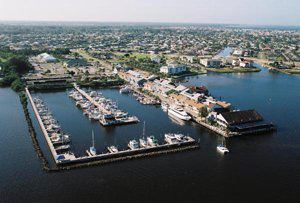 Located at the south end of the key where there is always something to keep you busy! 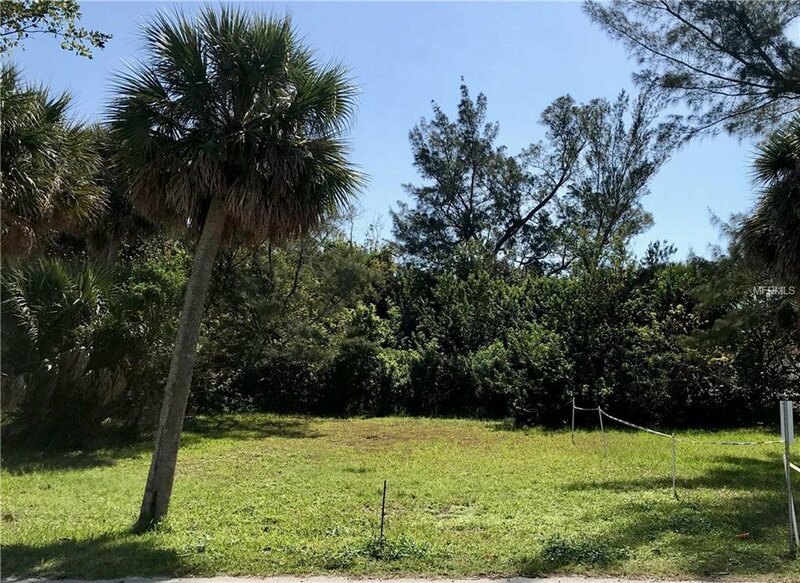 Close to shops, water sports, parks and many good restaurants! 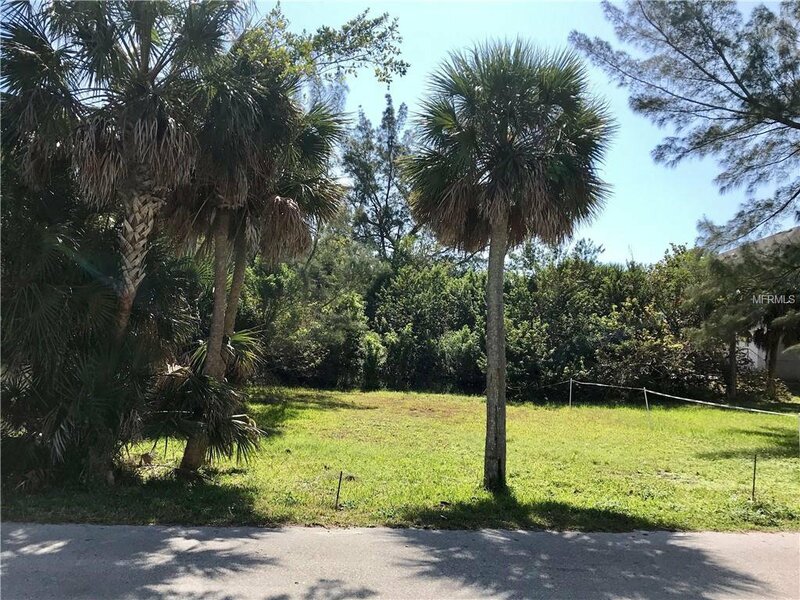 Build your home just the way you would like, and enjoy your parking right below! 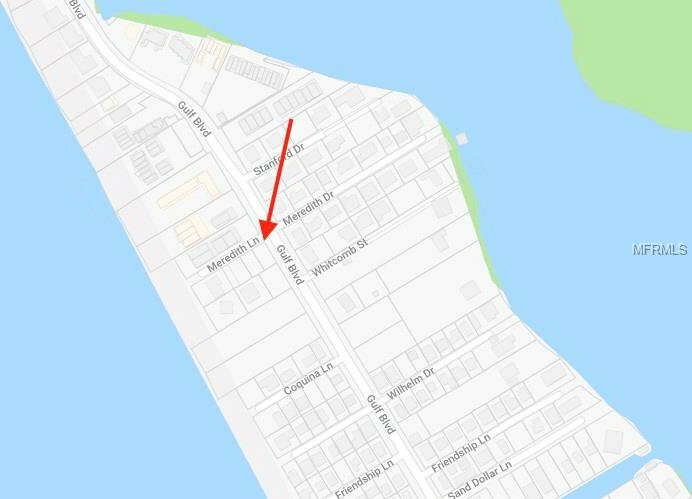 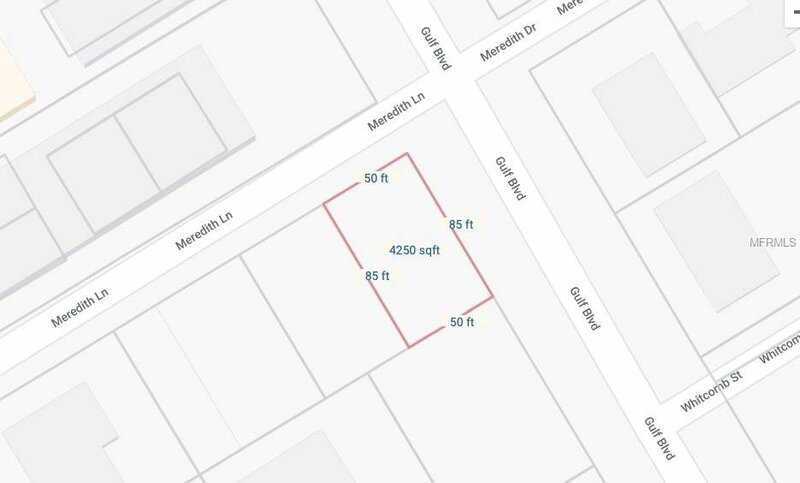 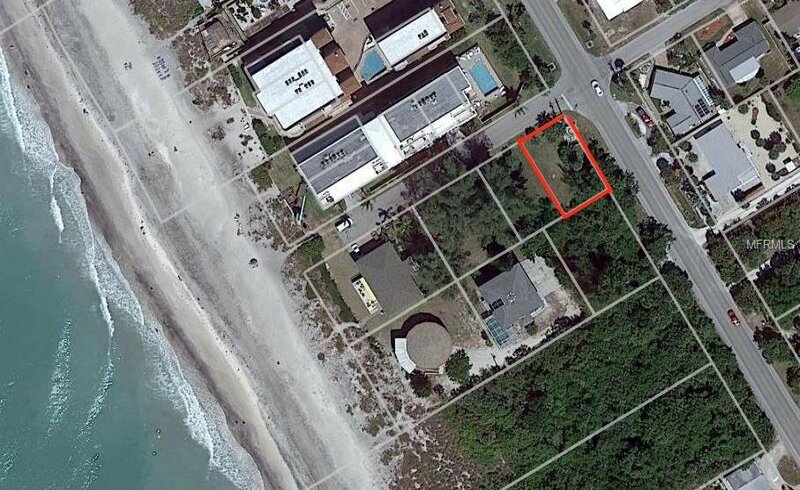 This property is located on the corner of Gulf Boulevard and Meredith Drive, come take a look!